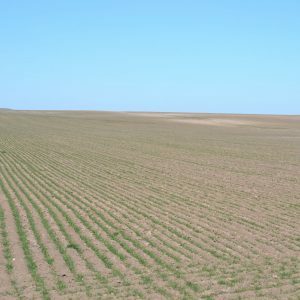 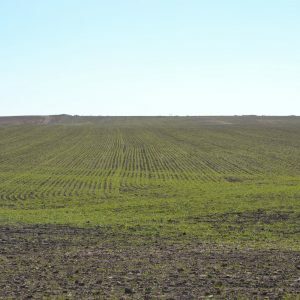 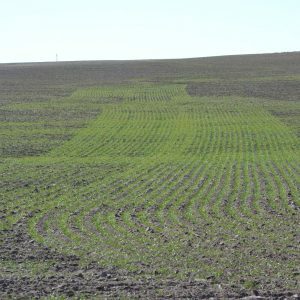 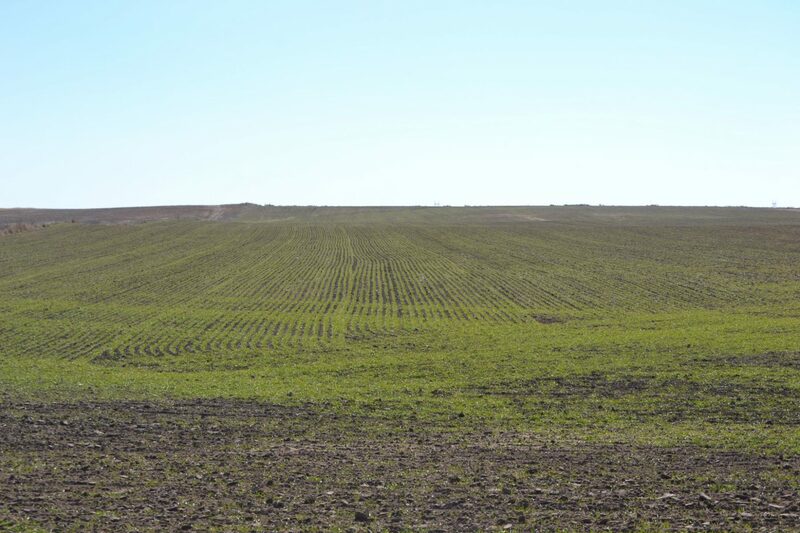 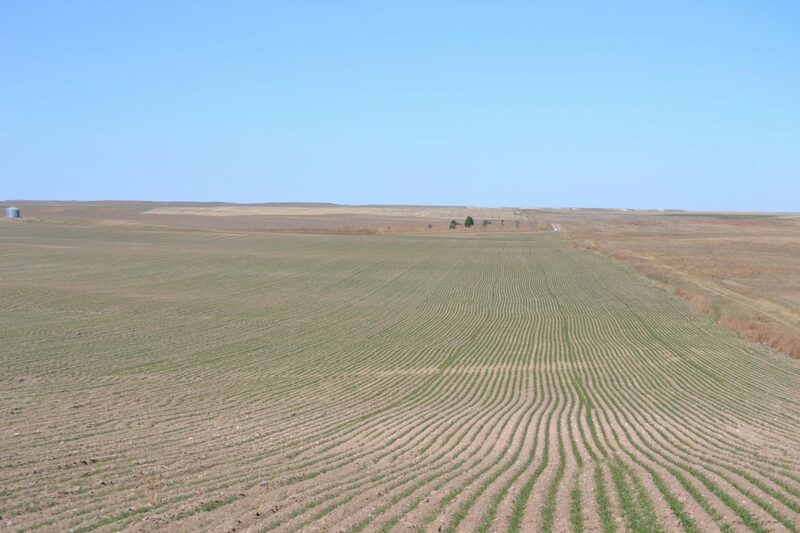 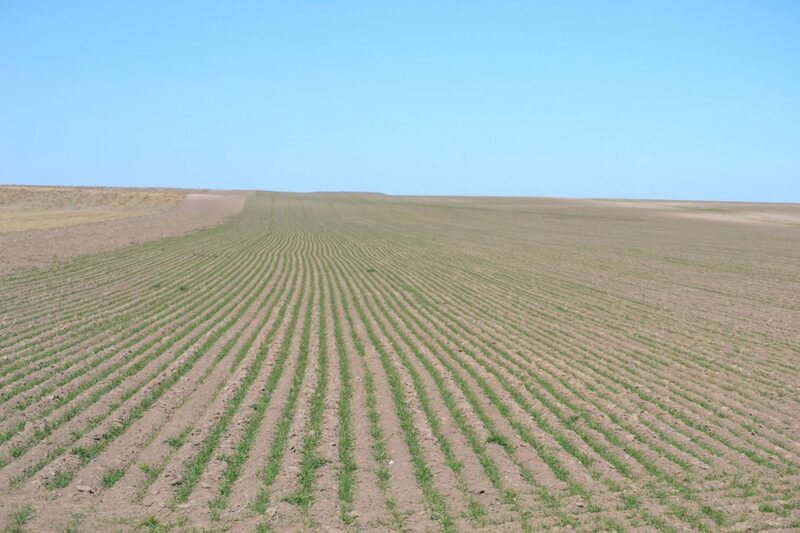 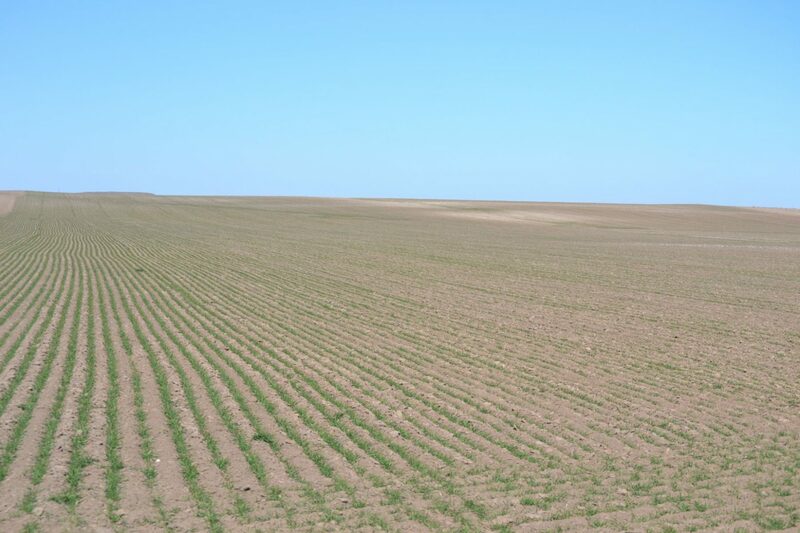 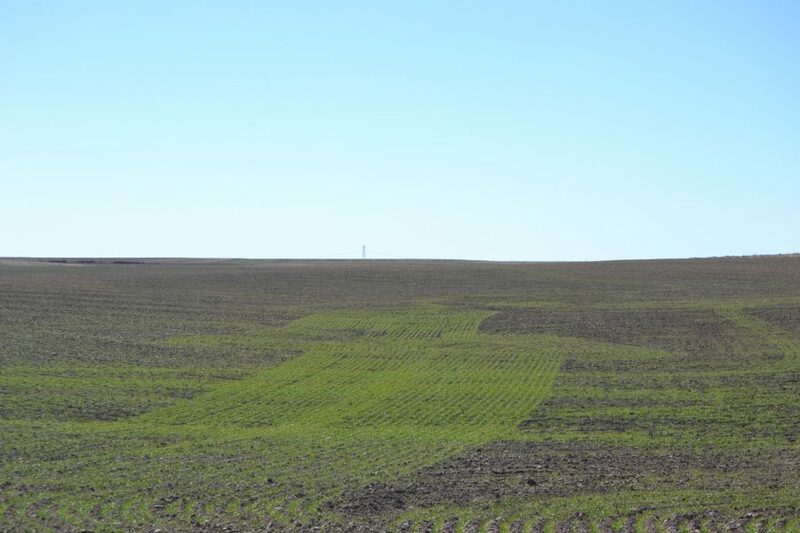 Schuessler Dryland for sale 9 miles northwest of Potter, NE. 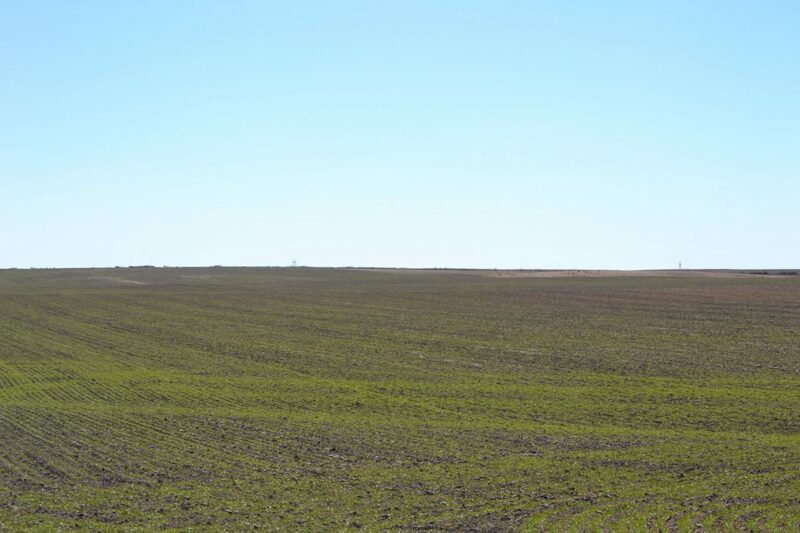 Excellent opportunity to purchase 165+/- dryland acres with productive soils. 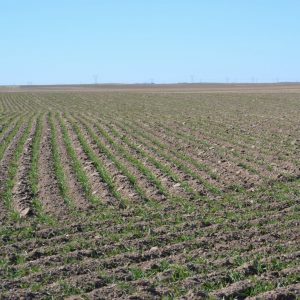 Property has had excellent farming practices. 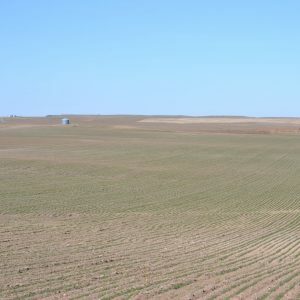 Possession TBD depending on time of year property sells. 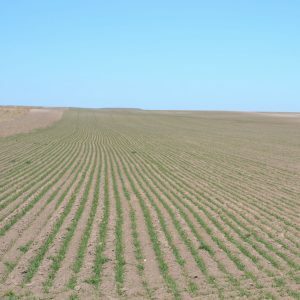 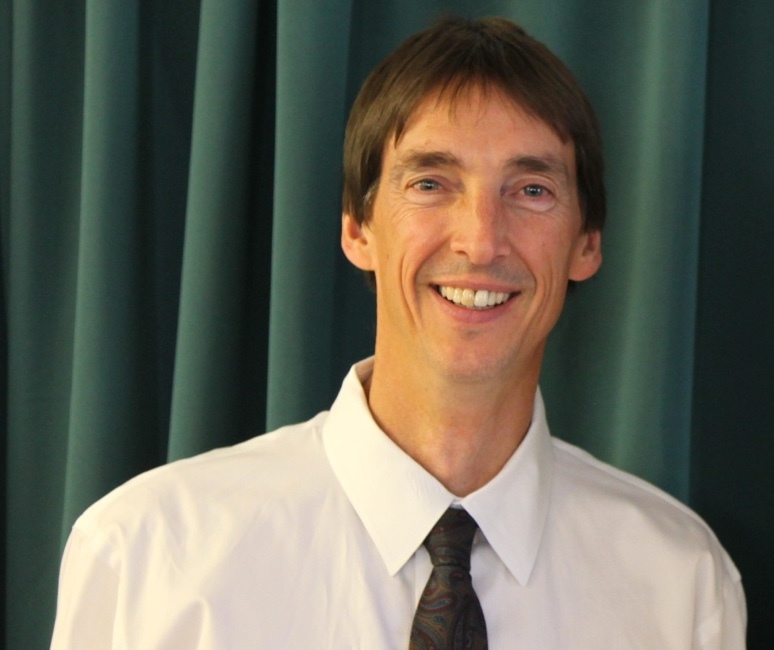 Growing crops to be determined depending on time of year property sells. 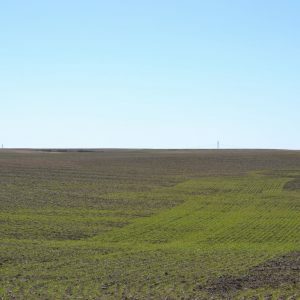 Mainly Class III and IV soils. 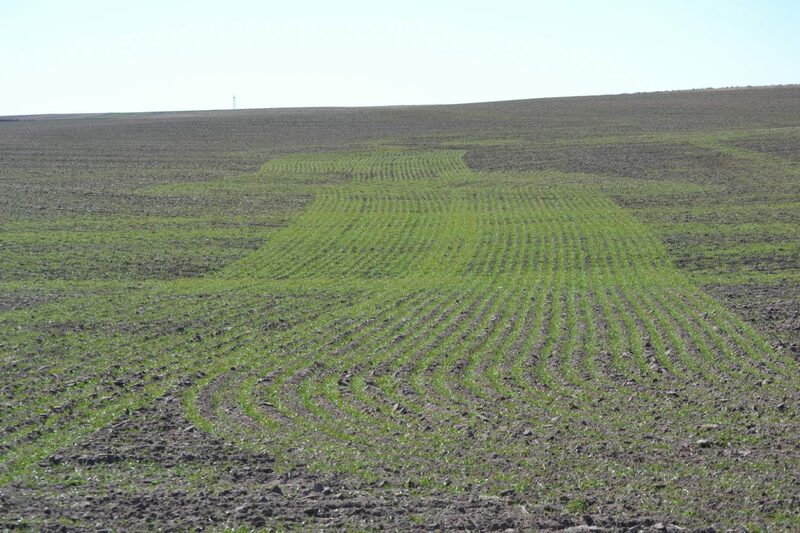 Pivot irrigated land to the north & southeast. 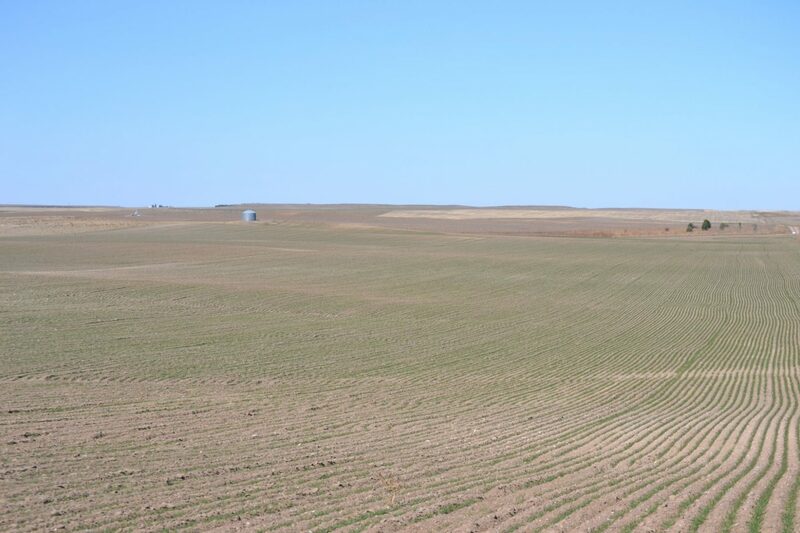 Seller conveying all owned mineral rights. 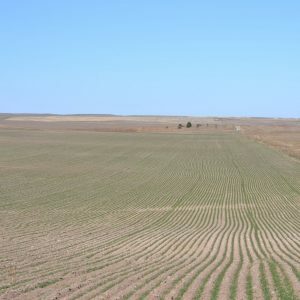 From Potter, NE, Highway 30 west 2 miles to Rd 73; 5 1/2 miles north on Rd 73 to Rd 42, 1 mile east on Rd 42 to Rd 71, 1/2 mile south on Trail Rd 71 places you at the northeast corner of the property. 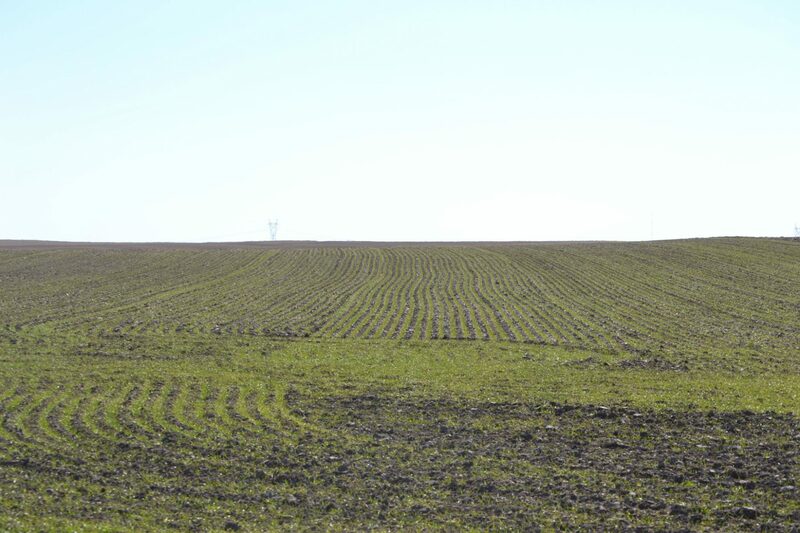 Property is on the west side of Trail Rd 71. 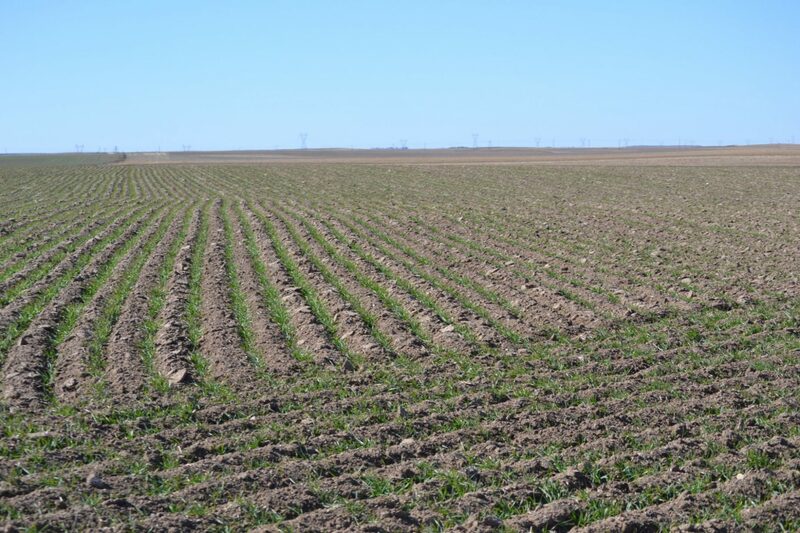 Soils consist primarily of Class III (54.3%) & Class IV (43.7%) with smaller areas of Class II (2.0%). 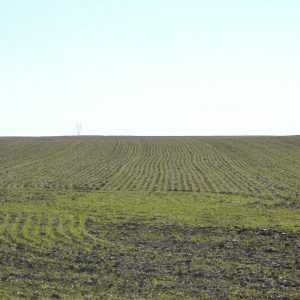 Seller to convey to Buyer(s) all owned oil, gas, and other minerals in, on, and under and that may be produced from the above-described premises. 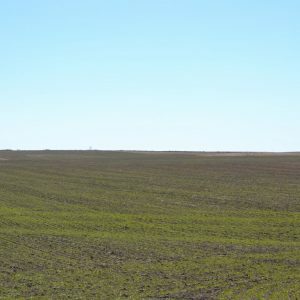 Growing crops to be determined depending on time of year property sells. 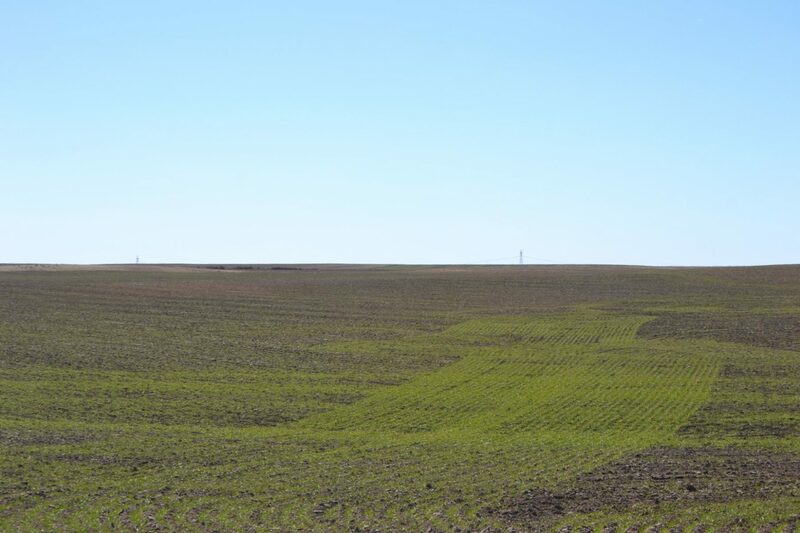 Possession to be determined depending on time of year property sells.